Homemade Pizza sauce is the way to go! 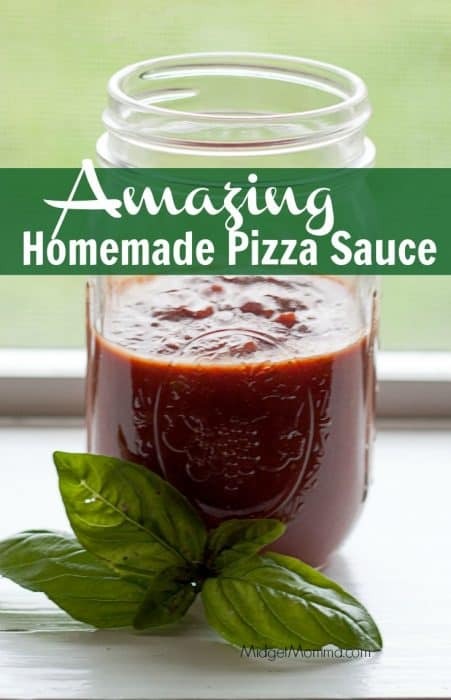 Homemade pizza sauce is so much better then the jarred sauce and it so so easy to make. If you have never made homemade pizza sauce then once you make it for the first time and realize just how easy it is to make, you won’t go back to using jarred sauce. I have always just grabbed a can of pizza sauce from the grocery store when ever I wanted to make some kind of pizza. One day my daughter really wanted my cauliflower pizza. I started making it without checking to see if I had all my ingredients and realized I forgot to restock my cans of pizza sauce. I decided to try my hands at making my own sauce out of the tomato paste I had on hand and figured this one out and had to share it with you. 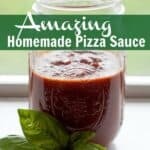 I had no clue how simple and how much better it tasted to make your own homemade pizza sauce. I don’t think I will be buying pizza sauce anymore after creating this! In a small bowl mix all of the ingredients together. Having homemade pizza sauce on hand is perfect for all of our favorite pizza-themed recipes. I know our kids love pizza any night of the week, and this makes it simple to create even if I don’t have a jar of sauce on hand. This stores well in the refrigerator for up to a week. 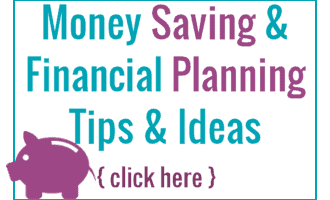 That means, it makes a great option for making early in the week for your kids to make homemade pizza every day when they get home from school!